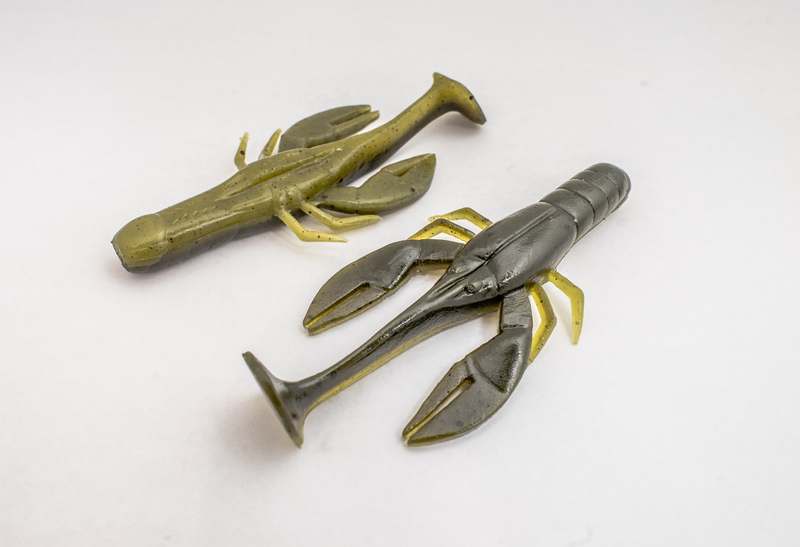 A realistic Crawfish body plus a carefully designed paddle tail mean each Big Joshy Crawfish has built in action to get the fish's attention. Big Joshy Craws look like an escaping Crawfish as they are hopped and dragged across bottom, and have our signature tail wag and body roll as they are retrieved swimming. 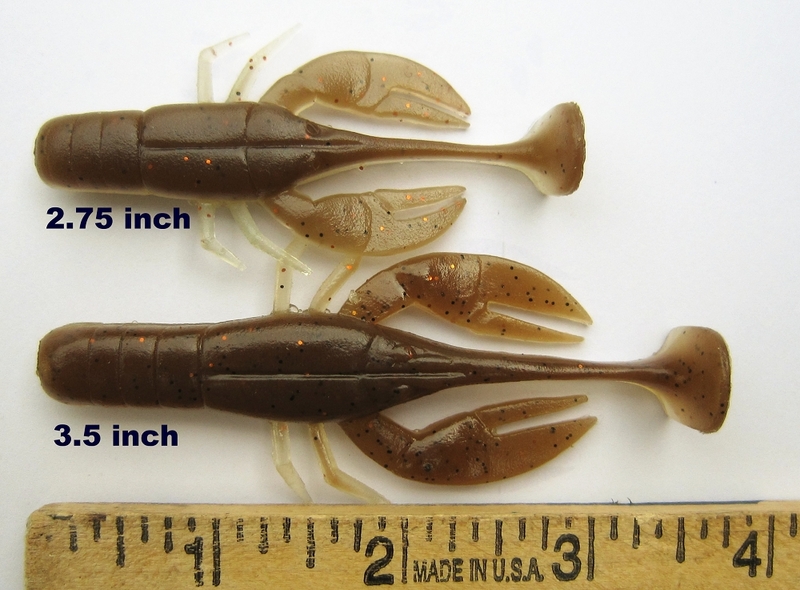 All this built in action triggers the fish to attack what they think is a real Craw. Add Big Joshy Craws to your arsenal today! Copyright Big Joshy Swimbaits. All Rights Reserved.